iPhone 4s… Do I want it? Yes… The iPhone 4s has become somewhat of an iconic phone in the smartphone world. One might argue that some of the competing Android phones simply look better than the iPhone on paper. However, specs are not everything. The iPhone’s usability and easy to use operating system, iOS5 ,just makes it so easy to fall in love with the phone. On top of that the phone looks the part, the stylish glass and metal combination gives the phone a very cool look that looks better than any other smartphone in the market. Siri. The intelligent virtual assistant is also a very cool feature that apple has included in the iPhone4s, the technology incorporated into Siri makes it different than other voice command pieces of software currently on phones. Siri not only can understand commands better but it also progressively learns and gets used to your voice. Camera. 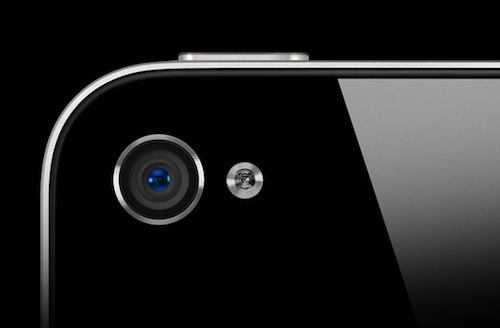 The camera on the iPhone 4s has been optimized and offers better camera specs than any of the previous iPhones. While some of the Android camera’s might score better an camera picture and video quality than the iPhone 4s, the camera still performs better than its predecessors. And if the camera is not that important to you then it shouldn’t affect your decision. Processor. Faster is better, the A5 chip in the iPhone 4s is the same chip in the iPad 2 and it boosts the performance of the phone making it faster and much more powerful. Phone Antenna. The iPhone 4s has a newly designed sensor that eliminates the “grip of death” problem that the iPhone 4 had where the phone loses signal and drops calls when held in a certain way. Pricing. as for pricing and availability. Well, the iPhone 4S is selling for $200, $300, and $400 for the 16GB, 32GB, and 64GB versions, respectively. The iPhone 4 is still around, with an 8GB version selling for $100. Next What is Apple TV?